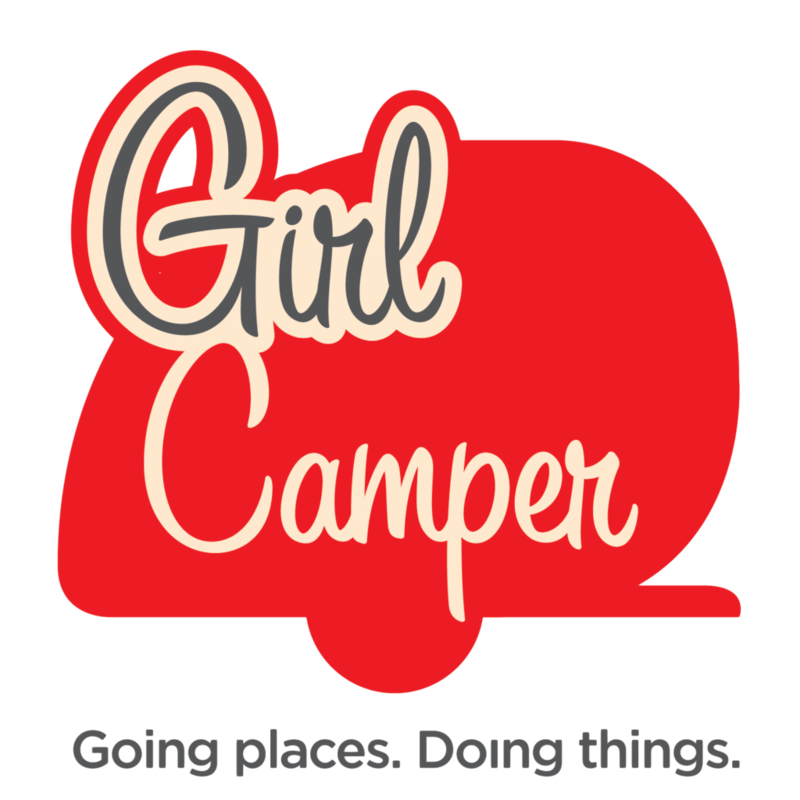 I had absolutely no background in RVing when I started this journey. Figuring out “my rig” was like sipping water out of a firehose. 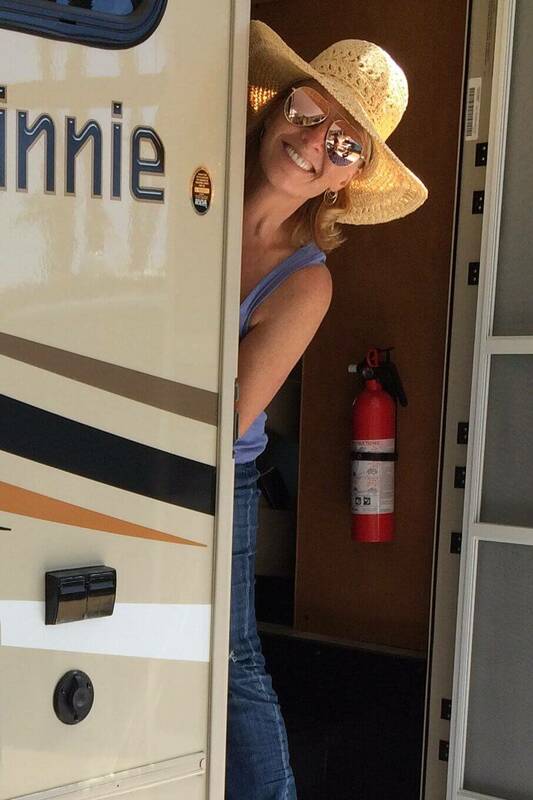 The first decision was to go with a motorhome, rather than truck-and-trailer – and that was primarily for the safety of having my steering wheel in my living quarters, just in case. Class Cs felt too small for full-timing. And I am an extrovert, so bed and seating space for guests was a must! On the other end of the spectrum, I wanted to be under that magical 30-foot length to have maximum access to campsites and roads. 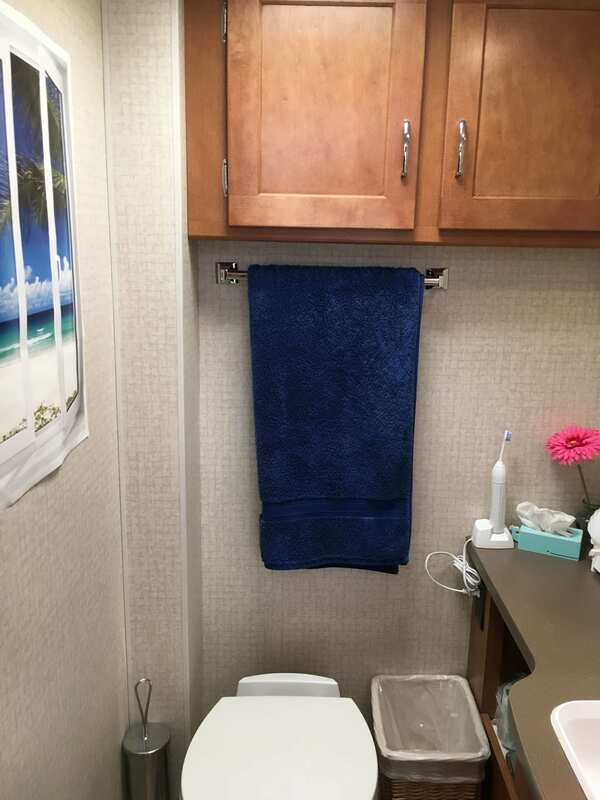 Winnebago is a respected brand… I liked the Minnie Winnie 26A floor plan and it was more beige than brown… My friend Natalie helped me find a reputable dealership, and the clincher was that they had a USED 2018 in 2017! I am thrilled with it. All that research and consideration paid off! In a way, since the model is Minnie Winnie, the name “Minnie” doesn’t seem that clever or unique. But my tow car is a Ford C-Max – and I was delighted with the idea of my big vehicle being Minnie, and my little vehicle being Max. I am a sucker for word play. I will laugh at any pun; try me! I have always decorated in themes of nature, my favorites being stars-and-moons, beachy and “leaf-motif.” I am also a minimalist, and even more so now. 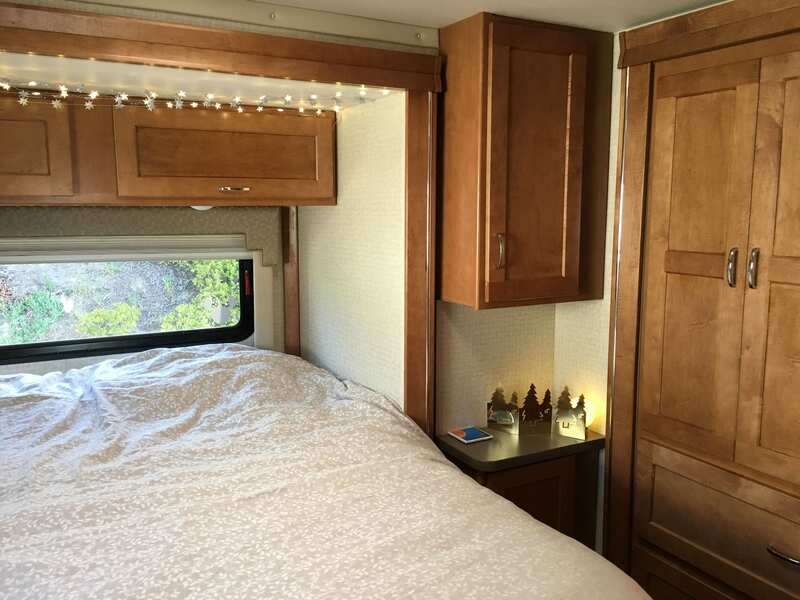 It feels very cozy and tidy and “me” in here, and I have everything I need! My favorite thing about Minnie is that she moves with me – in every sense of that word. 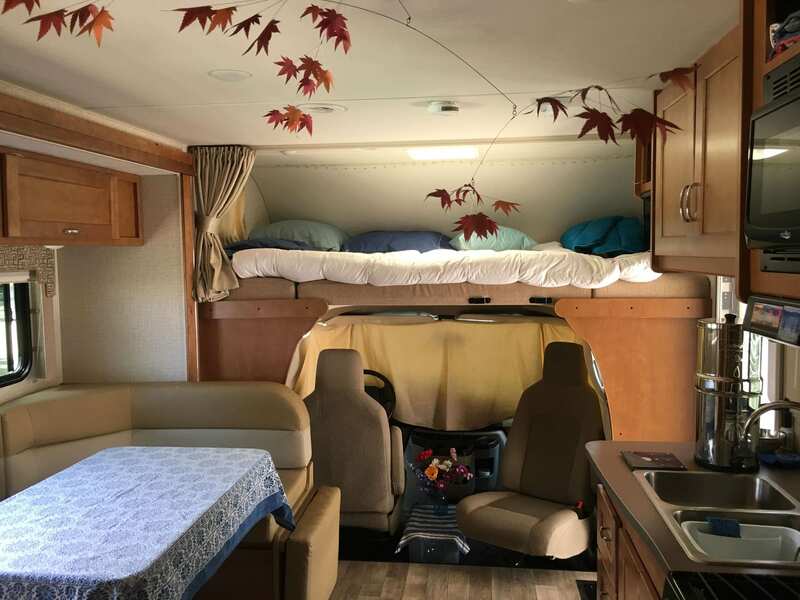 She is not only my home-on-wheels, but she is flexible to whatever I need – full hookups or boondocking, a place for entertaining or a cozy place just for me, a place to relax or a place to Get Stuff Done… She is just as adaptable as I am, so I can be fully me!